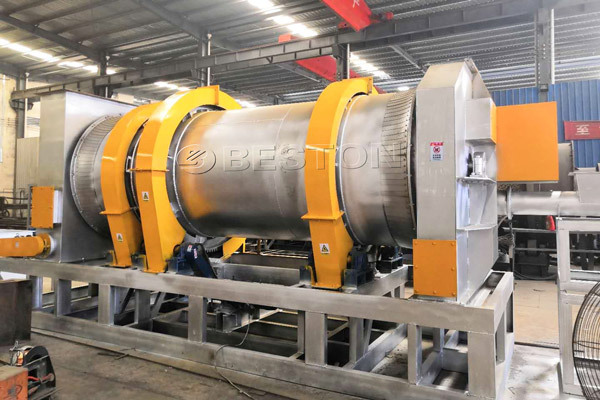 Beston biochar making machine in Malaysia is used to make charcoal by using different waste biomass, municipal solid waste or sludge. If you decide to do some business in Malaysia, it is an excellent choice for you. 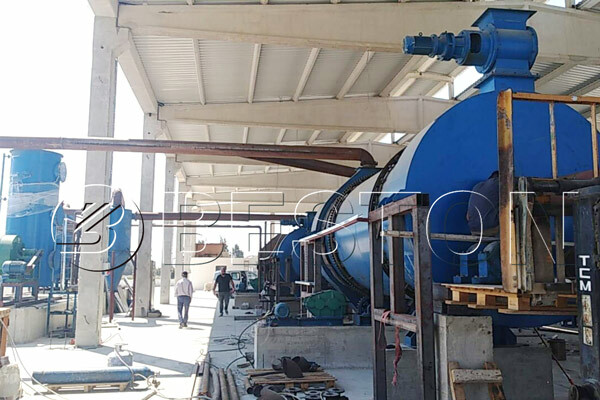 As so far, many customers coming from different countries have purchased biomass charcoal making machine from Beston Machinery, such as Uzbekistan, Turkey, Ukraine, etc. 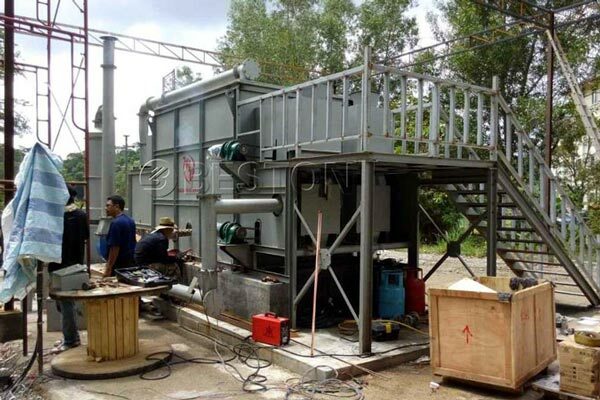 They use this machine to carbonize different raw material, such as olive seeds, coconut shell, wood chips, palm kernel shell, sawdust, bagasse, bamboo, etc. This machine has different models. After consultation, you can select an appropriate one according to your need in your country. 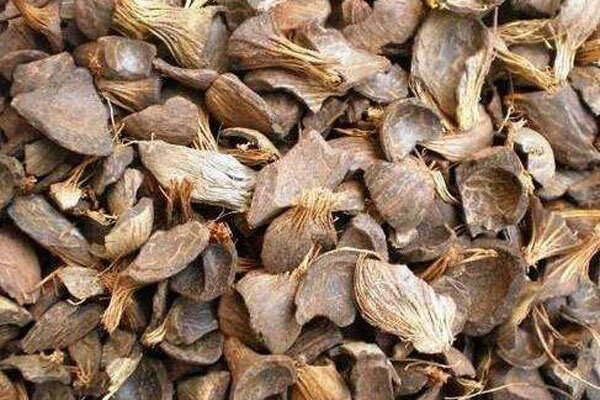 In Malaysia, there are abundant waste natural resources, such as coconuts shell, rice hull, palm kernel shell, wood chips, etc. Don’t think these are useless waste. Actually, they have high economic value if we use well. 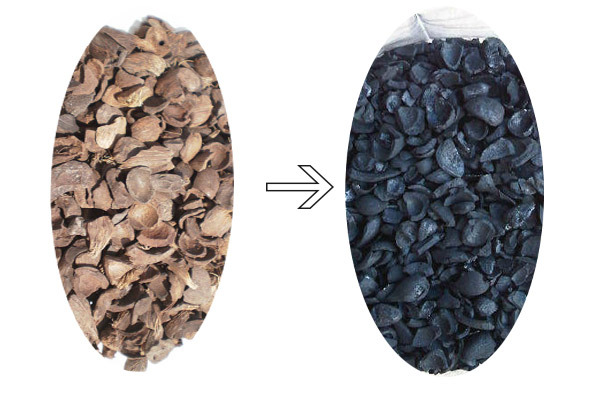 Making charcoal is a great business for investors. 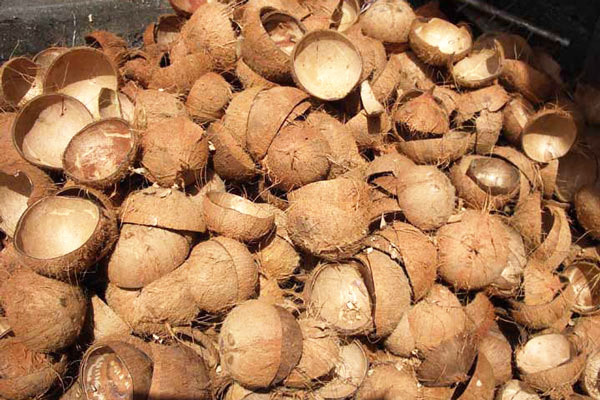 The raw material has low cost, and the final products have good return. Accordingly, this charcoal making machine in Malaysia is worthy of investing. 1. Promoting local economy. Firstly, investors will benefit a lot from this business. Secondly, this plant provide local area more job opportunity, which is conducive to social development. 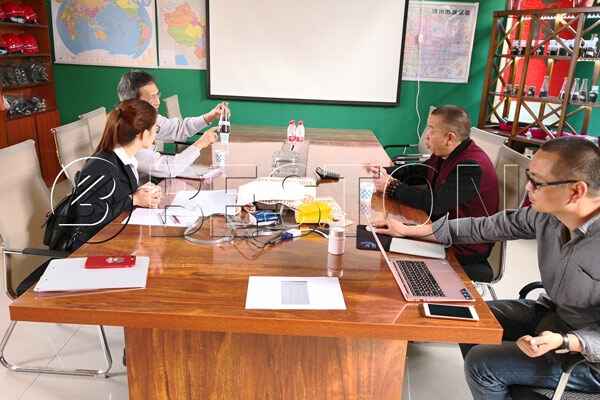 Thirdly, this business will drive the development of other industries, such as BBQ, agriculture, etc. 2. Improving resource utilization ratio. Normally, we adopt landfill or compost when we deal with these waste. However, making charcoal by using them not only makes the most of it but also creates economic benefits for customers. Charcoal making plant is equipped with pressure gauge, thermometer, PLC and monitor device to mostly ensure the safety of the plant. Waste combustible gas in this plant can be recycled through a series of produces. After processed, waste combustible gas enters into the reactor again to provide heat, which saves a large of budget on fuel. Waste smoke in the biomass pyrolysis plant has troubled many people. 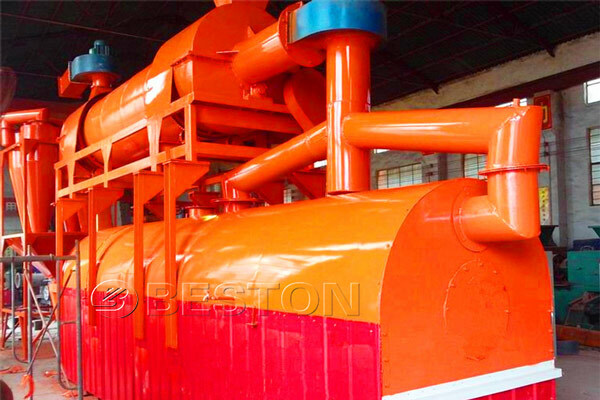 Beston biomass carbonizing plant is assembled with dedusting system to clean waste smoke. After processed by this system, discharged smoke can meet European Emission Standards. 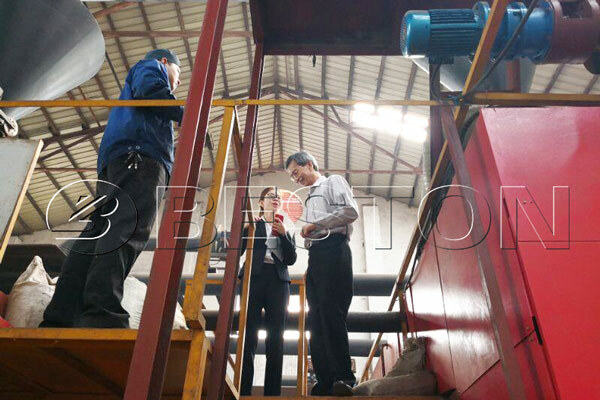 Beston biochar making machine in Malaysia is really an excellent choice when you determine do business. We provide reasonable price and different models for you to choose. Besides, we also provide other service for you, such customized service, installation service, turnkey project, etc. Welcome to consult us at any time.